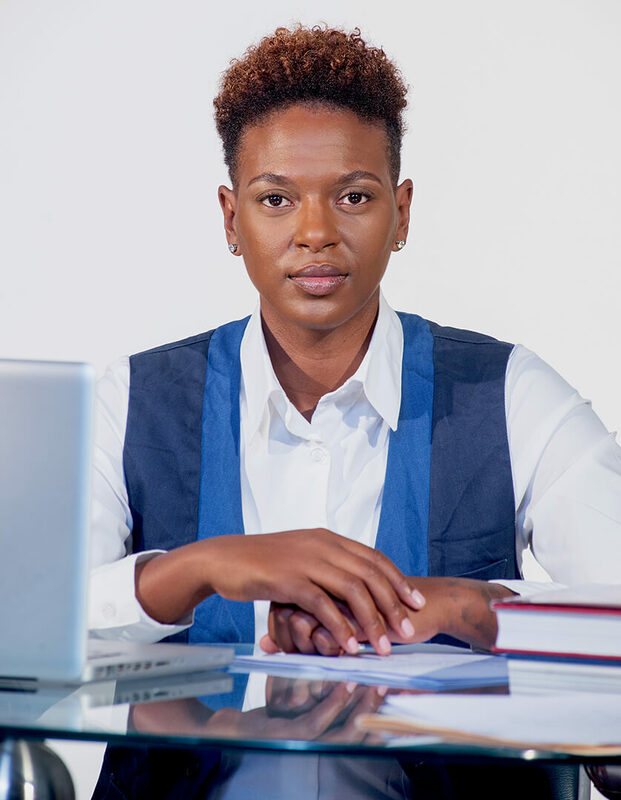 Power forward and Connecticut Suns veteran Asjha Jones is best known for her sharp wit, and quiet demeanor on and off the court. However, these skills did not develop overnight. Raised in the suburbs of Piscataway, NJ by her Great Aunt Clara, Asjha began her journey at the tender age of 3 years old, when she received a basketball from family friend Barry. Growing up, Asjha’s love of basketball increased and so did her competitive spirit. At 10 yrs old Asjha became involved in a local recreational league that was held every Saturday. It was her first time playing the game in an organized fashion and she loved it. The following year she joined the Amateur Athletic Association (AAU). During this time Asjha was mentored by Coach Rich Leary who she credits for recognizing her talent and helping her become the versatile player she is today. With Asjha’s popularity rising and high school graduation approaching, talks of scholarships and basketball training camps became apparent to Asjha and so did the realization of her skills. Still Jones, had no desire to go off and travel the country with different camps as was the norm. I stuck with what I knew and kept playing where I was comfortable. So I knew I was good but I never knew how I stacked up to others in the country. I didn’t care about that kind of stuff. Jones continued her exceptional performance in high school and with the AAU league. By her senior year Jones had earned the coveted “Gatorade All American” title and was heavily recruited by schools all over the country including The University of Kentucky, The University of Virginia, The University of North Carolina, and The University of Connecticut to name a few. Asjha found comfort and a sense of home with The University of Connecticut Huskies. “Until I came to CT I had no idea was REAL hard work was. Nothing was given to me and I no longer played because I enjoyed it. It became a job and was exhausting… But we were the BEST. In 2002 Jones left the Huskies with a Bachelor’s Degree in Business Administration, UConn’s record for all time games played (144 games), UConn’s Club Outstanding Senior Scholar-Athlete, participation in several All-Tournament teams throughout her four years and last but not least, the highlights of winning two National Championships. Asjha was drafted #4 in the Women’s Basketball Association Draft in 2002 by the Washington Mystics. By her third year she was traded to the Connecticut Suns, where she acquired 1,000 points and 400 rebounds, making her one of the premier 6th women in the league. After an amazing season in 2006, Jones followed up with another great year in 2007 as a full time starter with the Suns. 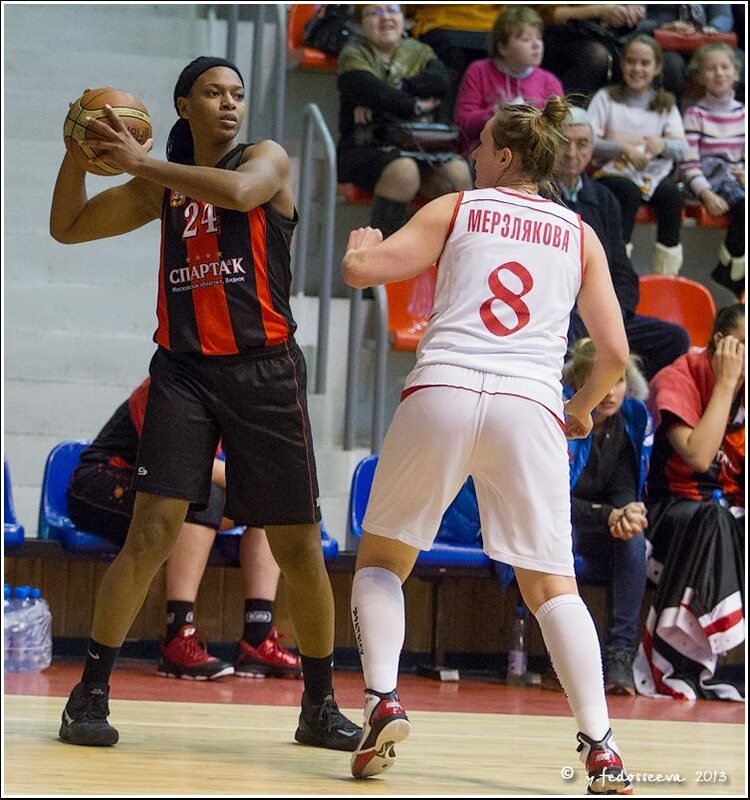 During WNBA’s off-season, Jones, like many professional athletes, plays overseas.